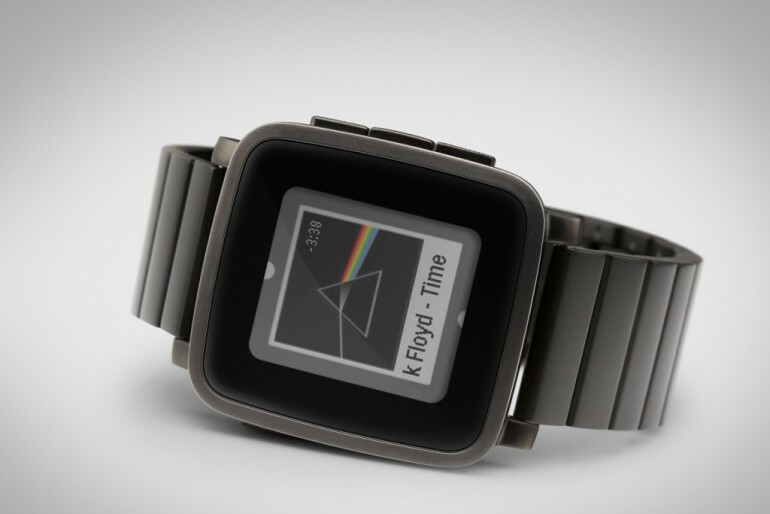 Last week, app developers for the Pebble smartwatch had noticed that their work was being rejected from the App Store. At the time, they were told that any apps that made reference to other manufacturers in the documentation or meta data would be automatically rejected; however, Apple has issued a statement saying that it was all a misunderstanding and the apps should not have been rejected in the first place. The original story explained that Apple has a clause in its App Store review guidelines that prevent apps that mention the name of any other mobile platform would be rejected. This was the explanation given to the developer of the SeaNav US iOS app. 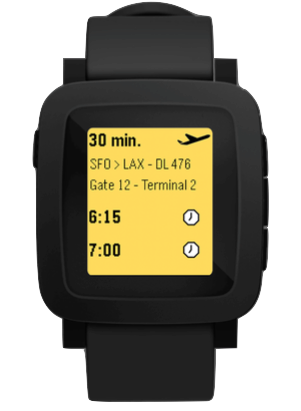 Another developer was also rejected for including a picture of the Pebble in a screenshot. Despite this, Apple has said that it was all a mistake and that it is not rejecting apps made for Pebble devices. Pebble itself posted on Reddit that it is currently working with Apple on the problem, and that Cupertino has been extremely responsive on the matter. At the moment, the rejection looks like a matter of a simple misunderstanding. However, it does raise questions of whether Apple can change its mind on the matter. 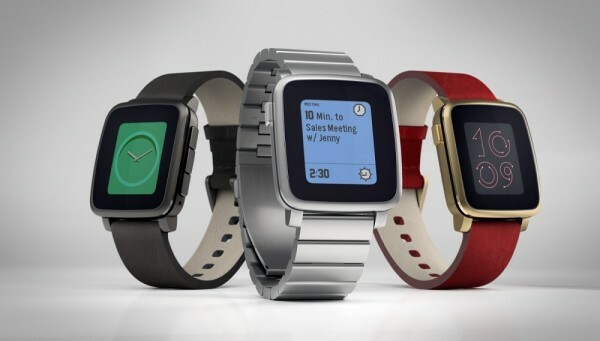 Until recently, the Pebble was not a competing product because Apple did not have a wearable on the market. The Apple Watch changes that, and it will be interesting to see if the company decides to close its eco-system off to third parties.